Using premium glass from Japan’s Asahi Glass Co., each screen protector undergoes heat treatment and thorough stress tests to ensure the highest levels of rigidity and durability. 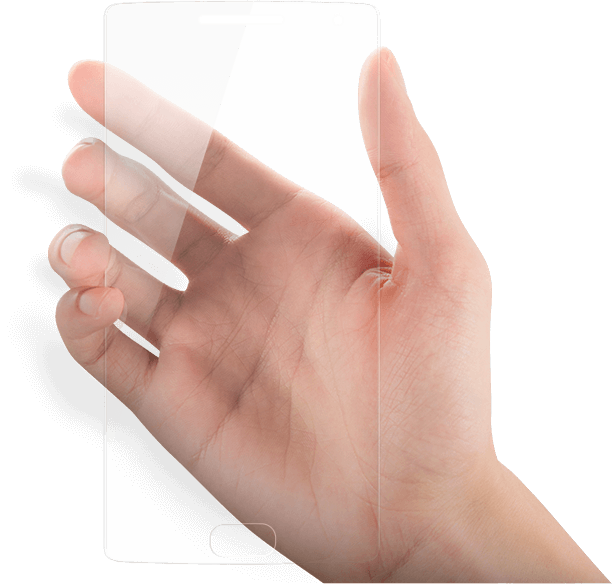 Thanks to a state-of-the-art chemical strengthening process, the OnePlus Screen Protector provides unmatched protection against scratches and drops. 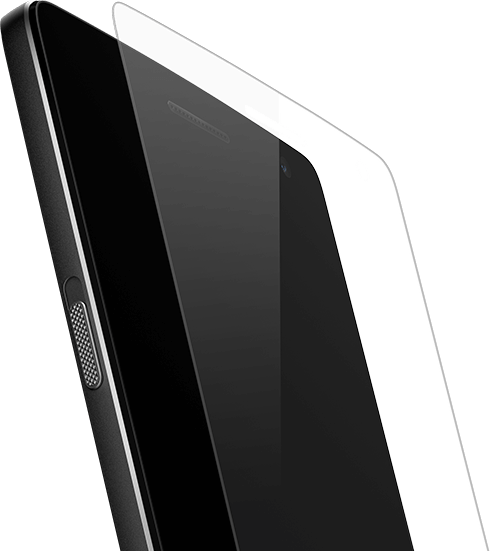 Our tempered glass screen protector takes scratch and shock resistance to the next level. Precisely engineered and a breeze to apply, each protector is cut to perfectly hug the contours of your OnePlus 2’s display. 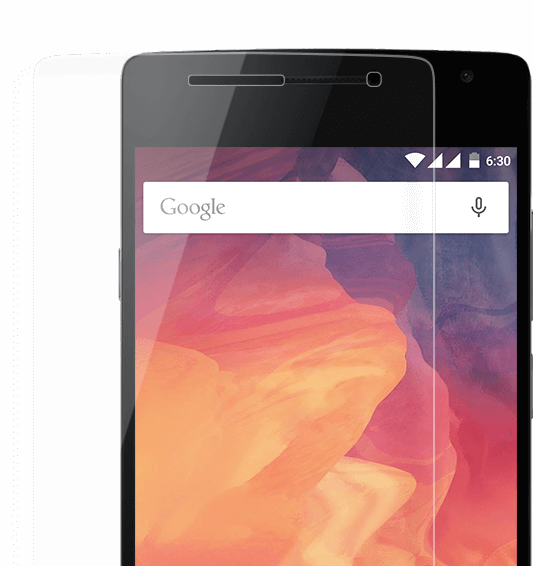 A sophisticated surface treatment makes the OnePlus Screen Protector both hydrophobic and oleophobic. Repelling oil and other liquids, fingerprints and dust are easily wiped away. Incredibly thin at 0.33mm, you can add world-class protection without bulk. The best screen protector is the one you don’t notice until you need it.